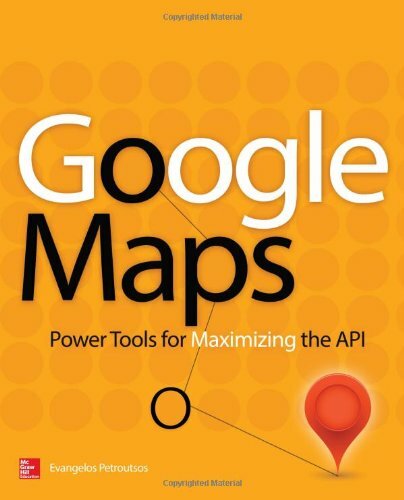 The Google Maps API provided for public use by Google is not an open source product. 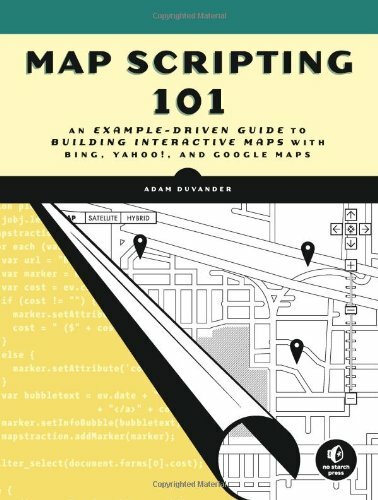 However, we are free to use the product to create interactive web maps, with the understanding that Google can update/upgrade the product at any time. Despite this, one compelling reason to use Google Maps API as a thin browser client is its integration with Google Fusion Tables. Google Fusion Tables is a spatially aware database product that resides in the cloud, and is available for use by the public. This allows us to take advantage of a geospatial database without having to maintain the database. While Google Maps API handles KML files natively, the methods are still relatively primitive (API v3 is still a work in progress). Many advanced users have discovered the functionality of the GeoXML3 library to enhance the ability to query and manipulate KML file data in Google Maps API. 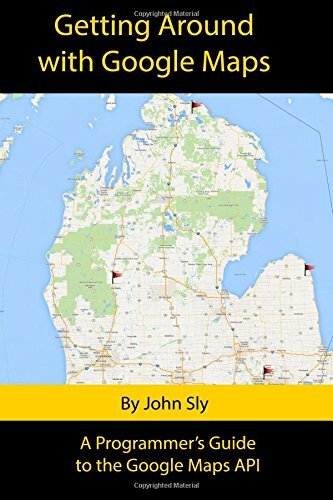 The same library provides the ability to serve local files onto a Google Map, whereas the native Google Maps API requires data files to be served from a publicly-accessible server. GeoRSS files can also be read by API v3. Recently, Google added the ability to style maps and add and query a data layer using GeoJSON formatted data. 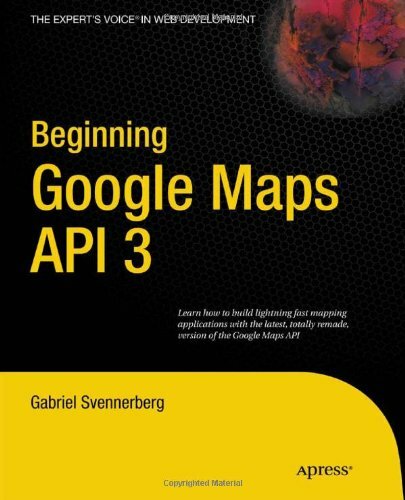 The current Google Maps API (Version 3) so far has spawned several "how-to" books dedicated to that version. (Several others cover API Version 2.) These are listed below; click on the book cover thumbnail to see the book's web page at the publisher's website. While the print editions of the books can usually be purchased at a discount through resellers like Amazon.com, buying from the publisher's website usually gives you the option of a hefty discount in the electronic versions of the book (usually pdf, epub, and mobi formats). An advantage of using Google Maps API is the overwhelming number of tutorials, blog entries, and forum support available. The lists below are but a relatively small sampling of the support available (in English) over the Internet. They cover API Version 3 articles for the most part. The disadvantage of using the Google Maps API is the usage limit imposed on free (as in "free beer") usage of the API-powered interactive maps. See the Mashups section of this website or refer to the Google Maps API FAQ page on "Usage Limits."